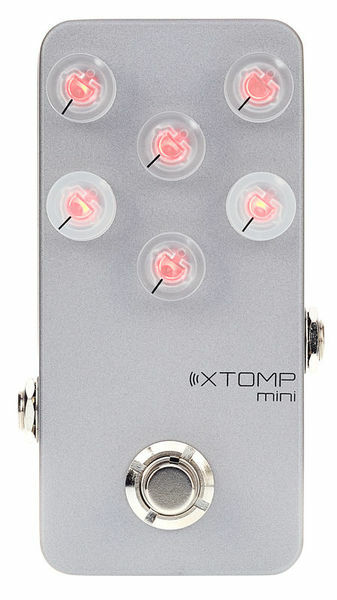 Xtomp mini is the lean, mean core of the all-powerful XTOMP effects pedal. 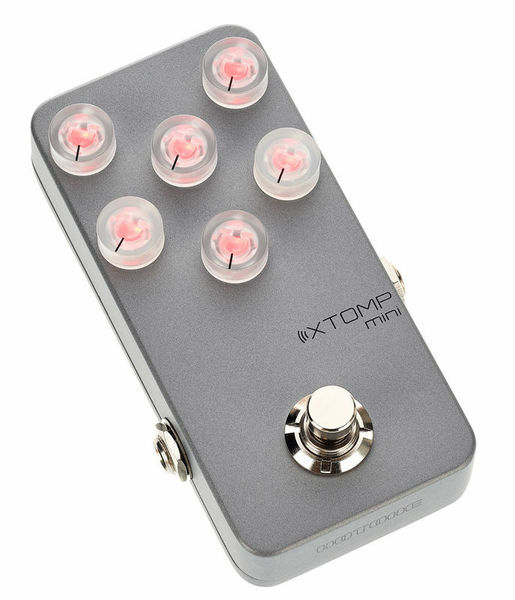 Like XTOMP, it simulates all kinds of icnonic classic, vintage, and modern amps/cabs/pedals and creates original standard/novel algorithms its growing effects library. 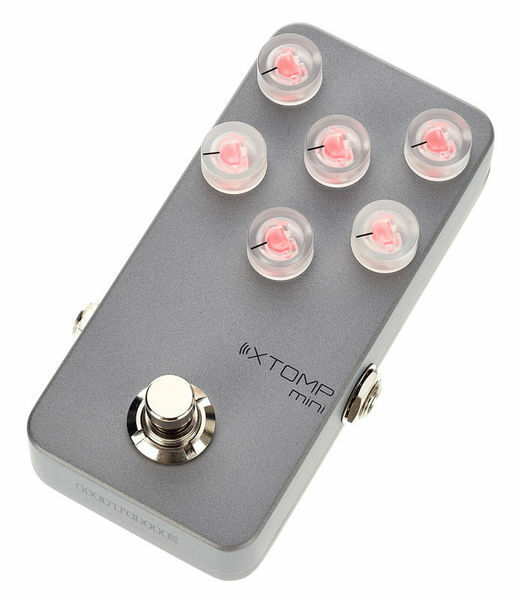 The XTOMP mini has the ability to be any pedal that you might need in your arsenal, just like the regular XTOMP. By controlling the effect with the app on either iOS or Android you can choose whether you want distortion, modulation or delays and verbs. This is the Swiss army knife in your pedal collection. 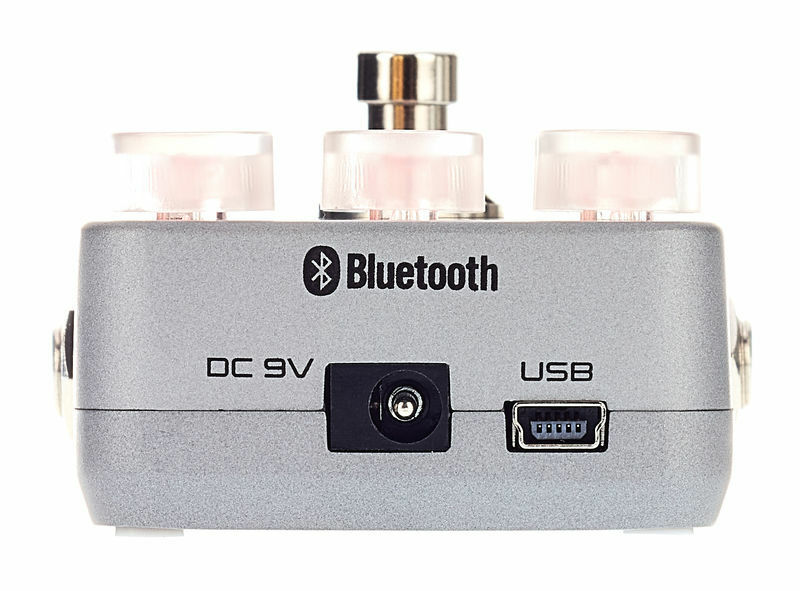 What are the differences between XTOMP and XTOMP Mini? Both pedals are highly quality modelling pedals with CDCM cores (which controls their processing power).